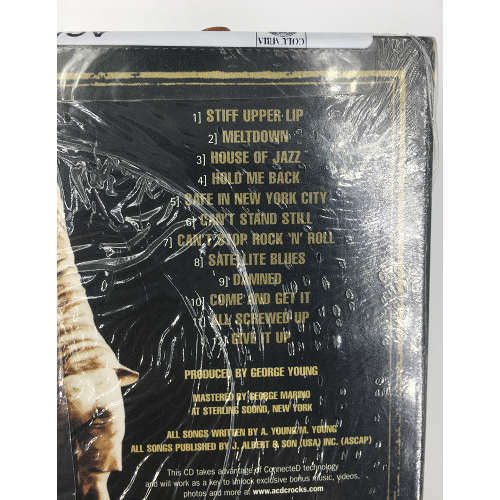 Stiff Upper Lip is the 14th studio album by Australian hard rock band AC/DC. It was the band’s thirteenth internationally released studio album and the fourteenth to be released in Australia. It was released on February 28, 2000. 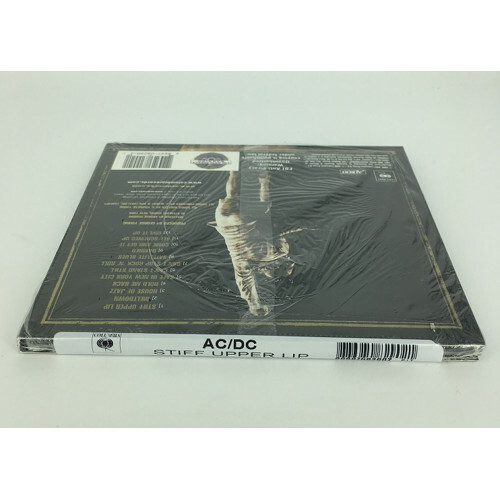 The album was co-produced by George Young, older brother of Malcolm and Angus Young and this was the last AC/DC album that he produced before his death in 2017. 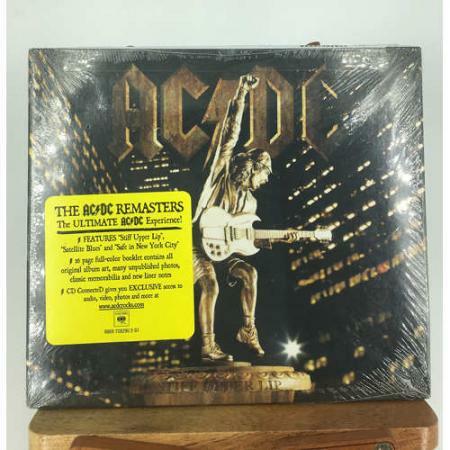 The album was re-released in the US on 17 April 2007 as part of the AC/DC Remasters series. It was re-released in the UK in 2005.